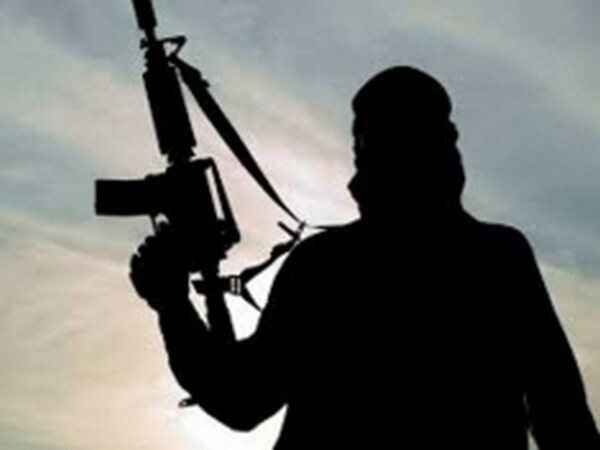 Tral (Jammu and Kashmir) [India], Mar 10 (ANI): An encounter broke out between security forces and terrorists in Pinglish village of Tral town in south Kashmir’s Pulwama district on Sunday. 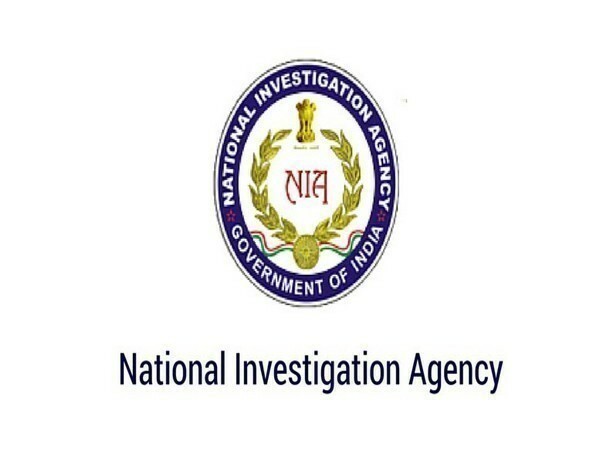 Srinagar (Jammu and Kashmir) [India], Feb 27 (ANI): National Investigation Agency (NIA) conducted simultaneous searches at 11 locations in South Kashmir in connection with the Pulwama terror attack case and in a case relating to terror funding of separatists. Baramulla (Jammu and Kashmir), [India] Feb 22 (ANI): Two top terrorists of Jaish-e-Mohammed (JeM) were gunned down on Friday in an encounter with security forces in Jammu and Kashmir's Sopore, said police officials. 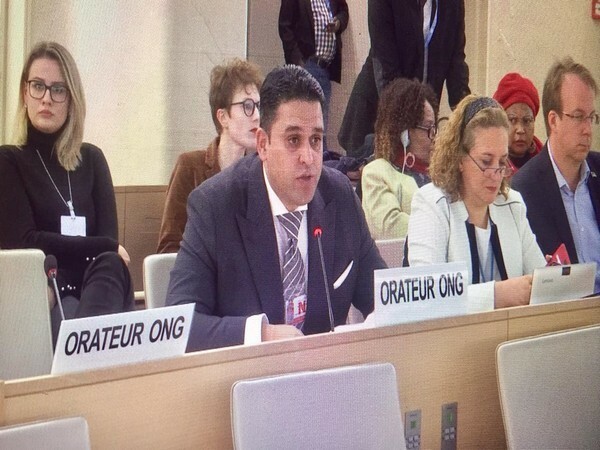 Srinagar (Jammu and Kashmir) [India], Feb 14 (ANI): In the wake of the ghastly Pulwama attack on Thursday, mobile internet services have been snapped in South Kashmir and the speed has been pulled down to 2G in Srinagar district. Pulwama (Jammu and Kashmir) Dec 28 (ANI): A wanted terrorist was killed by the security forces during an encounter at Renzipora in Pulwama area of South Kashmir on Friday morning. Kulgam (Jammu and Kashmir) [India], Oct 21 (ANI): An encounter is presently underway between terrorists and the security forces in Larro area of Kulgam district of South Kashmir. 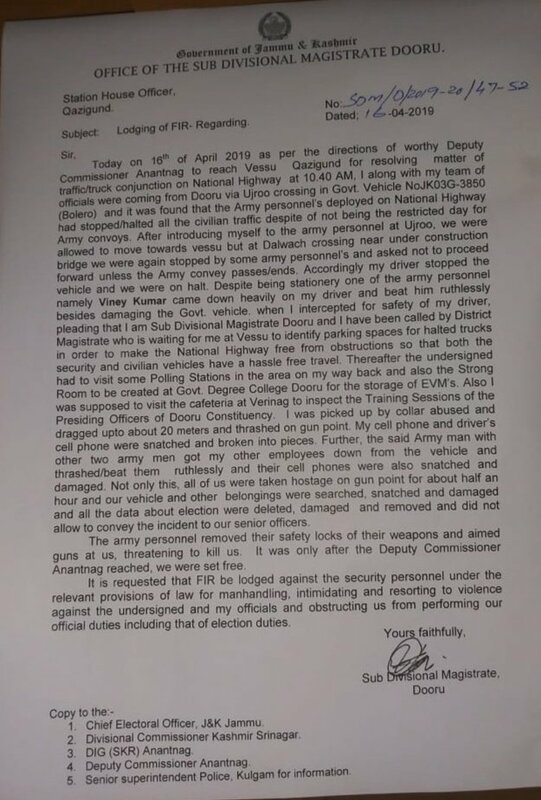 Baramulla (Jammu and Kashmir) [India], June 24 (ANI): Commander of the Srinagar headquartered 15 Corps in Baramulla, Lt. General Anil Kumar Bhatt on Sunday said there are over 250 terrorists present in the valley majorly in the Southern part of Kashmir. Washington D.C. [USA], June 16 (ANI): A senior Mohajir leader has urged the United States to halt acts of cross-border terrorism supported by Pakistan's military establishment.